All Products A to Z There are 177 products. All-natural dietary supplement destined to complement your diet with vitamin D extracted from boreal felt lichen, which helps maintain your bones, teeth and muscles healthy. 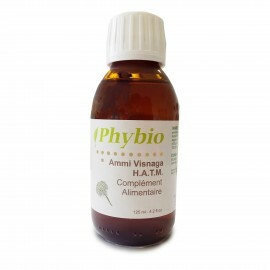 Organic hydroalcoholic extract of common lady's mantle. 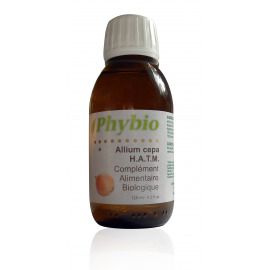 Organic hydroalcoholic extract of onion. 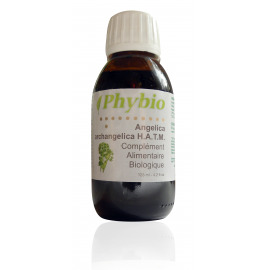 Organic hydroalcoholic extract of angelica. 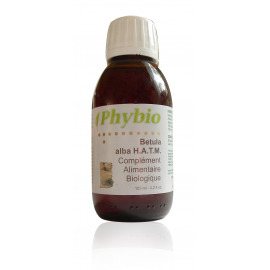 Organic hydroalcoholic extract of greater burdock. 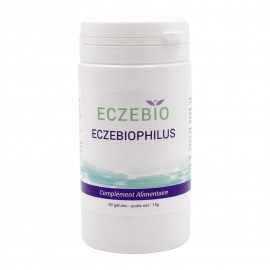 Organic hydroalcoholic extract of white birch leaves. 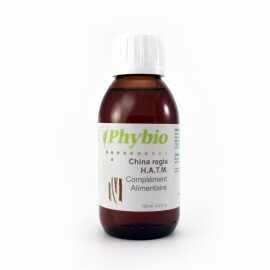 Organic Cinnamomum camphora leaf oil. Delicate care shampoo for daily use. 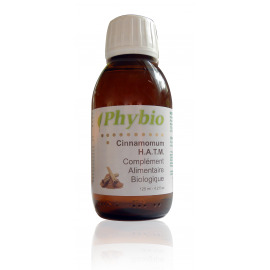 Organic hydroalcoholic extract of cinnamon. 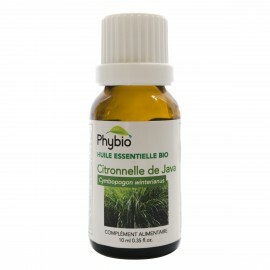 Organic essential oil of lemongrass (Cymbopogon winterianus) of Java. Organic hydroalcoholic extract of round-leaved sundew. 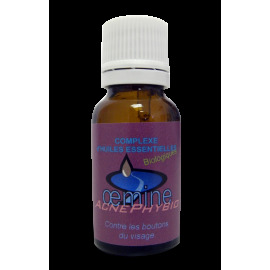 Organic hydroalcoholic extract of purple coneflower. 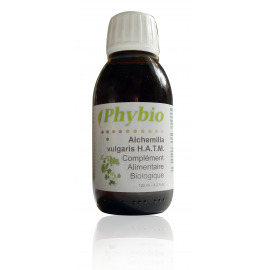 Organic hydrating and calming Cerate with omega 6. Very hydrating cerate with omega-3. 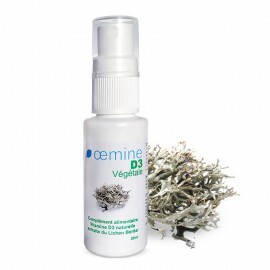 It is a vegetable cerate of juniper and natural active ingredients for itchy skin. 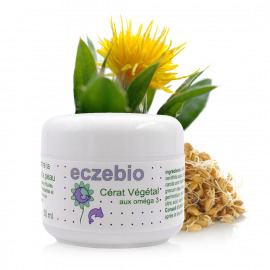 Hydrating cream with omega 3 for dry and very dry skin. 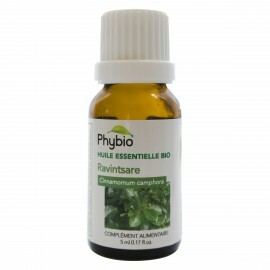 Soft limestone oil liniment containing saponaria and essential oils to clean dry skin. 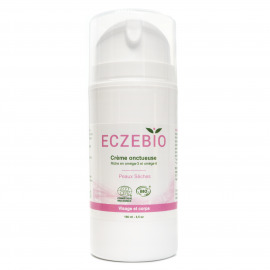 Lotion based on flower waters to calm fragile skin areas. Soft vegetable soap containing Shea butter. Massage topical oil with omega-3 to hydrate dry skin.